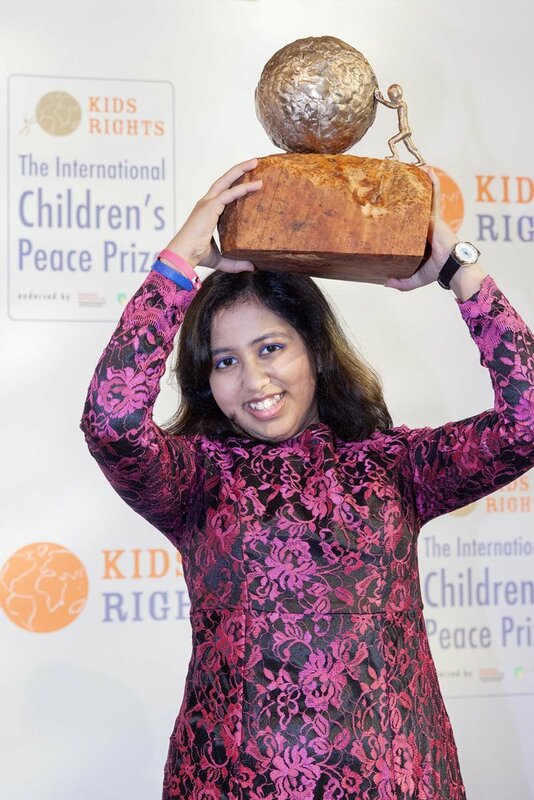 The Hague, New York, 2 December 2016 – Sixteen-year-old Kehkashan Basu from the United Arab Emirates is the 2016 winner of the International Children’s Peace Prize. Today, she was presented with the prestigious award for her fight for climate justice and against environmental degradation. Kehkashan received the prize from Nobel Peace Laureate Muhammad Yunus in the presence of the world press and many prominent guests. The International Children’s Peace Prize is an initiative of KidsRights, the foundation committed to defending children’s rights worldwide. 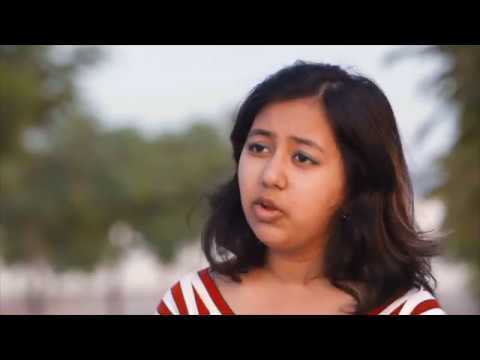 When Kehkashan was eight, she started educating neighbours on the importance of saving the environment. She planted her first tree and brought together children to collect and recycle waste. She founded her organization Green Hope at the age of twelve, through which she has initiated countless cleanup operations and awareness campaigns. Kehkashan then became the youngest ever Global Coordinator for the Major Group for Children and Youth of the United Nations Environmental Programme. Green Hope has become an international organization with activities in more than ten countries and over a thousand young volunteers. Within an hour of the end of the ceremony, broadcast media can access an ftp server containing a film with highlights of the ceremony in HD and the winner’s speech. Please use an ftp application (e.g. FileZilla) to access the FTP server. 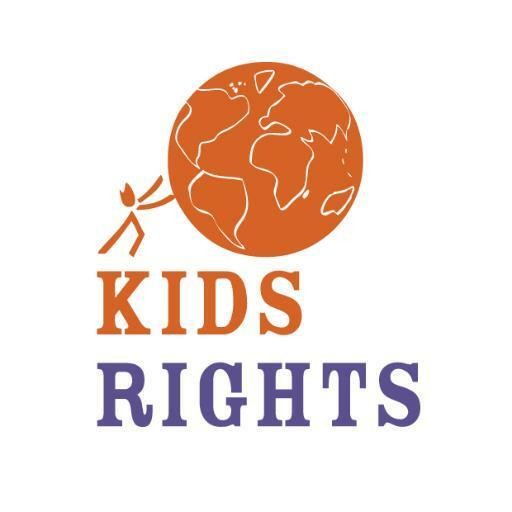 In case of technical issues, please contact Kidsrights’ PR officer Susanne Peters (contact information listed below) so we can share a WeTransfer download URL. The International Children’s Peace Prize is awarded annually to a child who fights courageously for children’s rights. Every year, the message of the new young winner has enormous impact and demonstrates to millions of people globally that change is possible. In 2016 the prize will be awarded for the 12th consecutive year. Previous winners include Nkosi Johnson, who fought for the rights of children with hiv/aids, and Malala Yousafzai, who won the International Children’s Peace Prize in 2013. Last year’s winner was Abraham M. Keita from Liberia. By winning the award he has gained an international platform which enabled him to spread his powerful message of justice for children who are victims of violence among an audience of hundreds of millions of people worldwide. 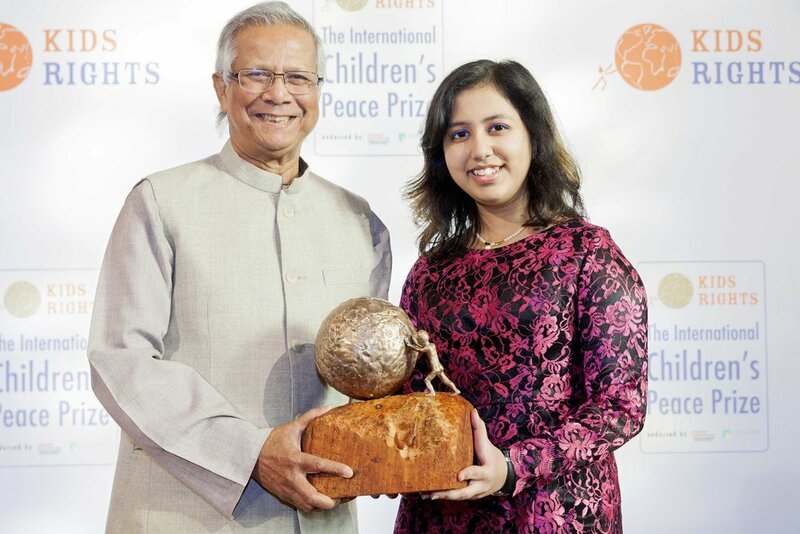 Each year the International Children’s Peace Prize is presented by a Nobel Peace Laureate. The winner receives the statuette ‘Nkosi’, which portrays a child setting the world in motion, as well as a study grant and a worldwide platform to promote his or her ideals and causes for the benefit of children’s rights. Furthermore, KidsRights invests the sum of €100,000 in projects in the winner’s home country that are closely connected to his or her area of work. Please visit the website for more information about the International Children’s Peace Prize: http://www.childrenspeaceprize.org.